Under the title "Adopting is Cool," Zagreb City Department for Agriculture and Forestry together with the Shelter for Abandoned Animals of the City of Zagreb in Dumovec and Animal Friends is organizing the public event with the goal to promote the adopting of animals and raise donations to buy an infusomat for the proteges in the Shelter for Abandoned Animals in Dumovec. 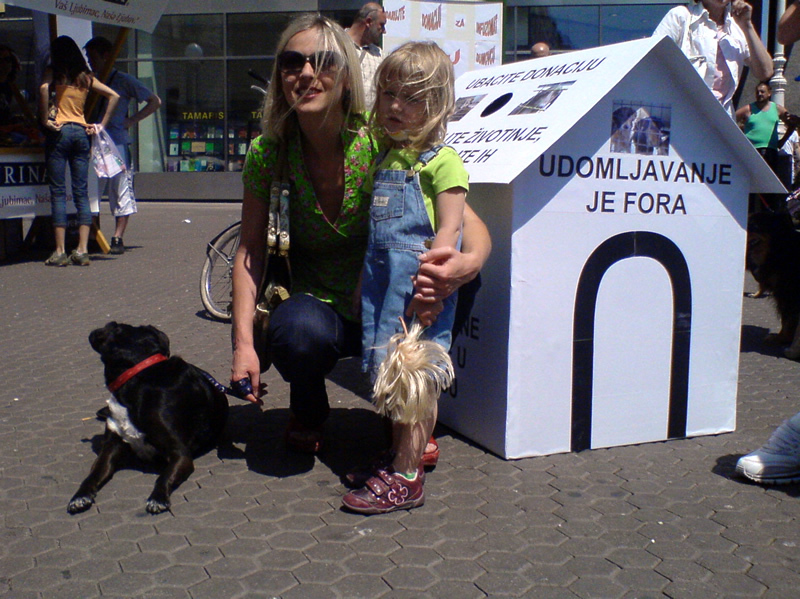 The event "Adopting is Cool" will be taking place on May 23 on Ban Jelacic Square in Zagreb. 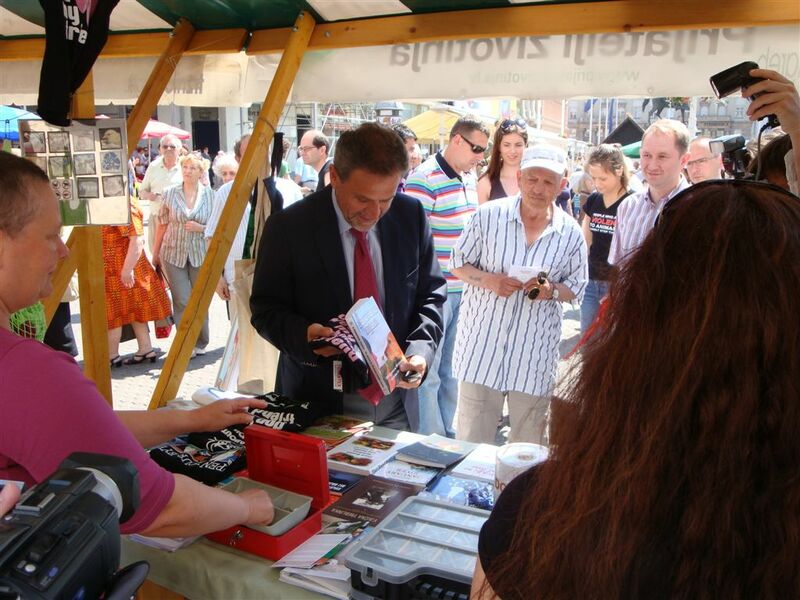 During the event, on the information stalls citizens will get useful information about companion animals and adopting and will be able to buy dog and cat food at a promotional price and give a donation for purchasing of an infusomat for the Shelter for Abandoned Animals in Dumovec. In order to show that adopting is cool, Maja Vucic and about ten other proud new guardians will at 12 noon arrive at the event with their dogs adopted from the Shelter for Abandoned Animals in Dumovec. They will appeal to other citizens to give donations and share with them their experiences, giving them a message that animals should be adopted and not bought. Proud guardians will get a thank-you gift not only for giving an abandoned animal a loving home, but also for being a praiseworthy example to their fellow citizens. Adopting abandoned animals is not only a necessity but it is cool as well, because all dogs from the Shelter for Abandoned Animals are examined by veterinarians, vaccinated, microchipped and altered. Besides, when adopting an adult animal, potential new guardians know the character of a dog they are about to adopt in advance. What is most important, though, is that adopting an animal is a good deed – saving a life of an innocent creature and giving a loving home to those who were left without it because of irresponsible individuals. Citizens and the media are invited to support this event in order to make adopting even more cool and to raise enough money to buy an infusomat for the animals in the shelter in Dumovec.